New Price! CARFAX One-Owner. Clean CARFAX. 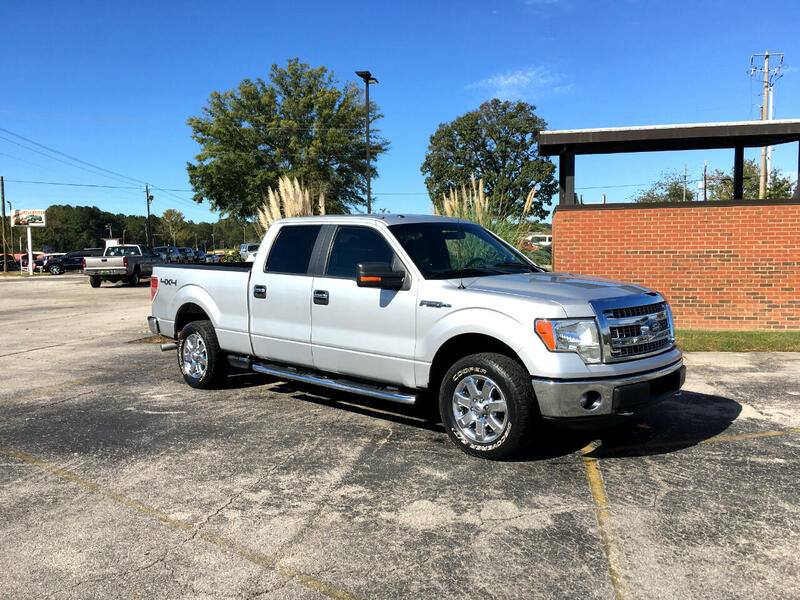 Ingot Silver Metallic 2014 Ford F-150 XLT 4WD 6-Speed Automatic Electronic 5.0L V8 FFV CarFax Clean No Accidents, CarFax One Owner, 4WD. Odometer is 3842 miles below market average!